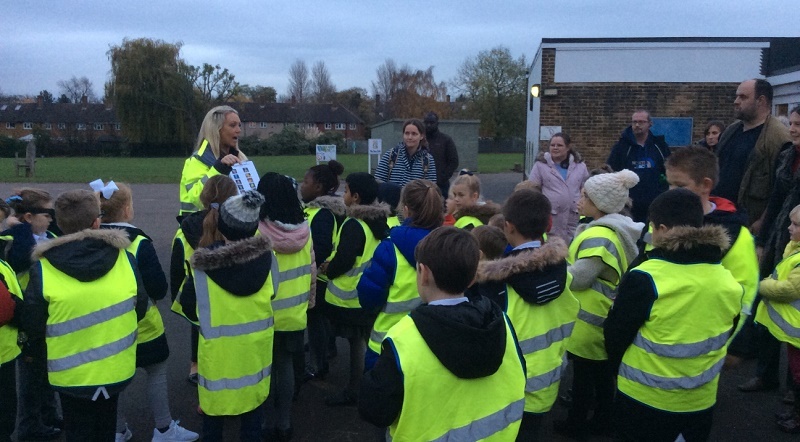 The Safer Essex Roads Partnership is gearing up for a busy Road Safety Week, with a comprehensive programme comprising more than 40 activities and initiatives. Activities in Essex, Southend-on-Sea and Thurrock are largely focused around infant and primary schools – with Bikeability training and pedestrian training in the form of a ‘twilight trail’. There are also sessions for year six primary pupils in Thurrock, focusing on how to stay safe when near HGVs and other large vehicles. Elsewhere across the county, there is a week-long road safety static display at The Forum in Southend-on-Sea; various young driver events in Colchester, Purfleet and Braintree; and Community Speedwatch events outside schools in Chelmsford, Southend-on-Sea and Harwich. 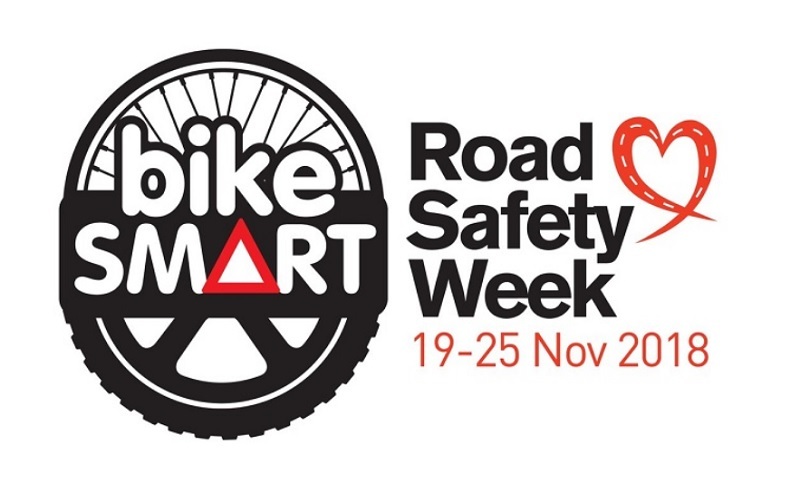 Keep up to date with Road Safety Week across Essex by following the Safer Essex Roads Partnership (SERP) on Twitter – and by regularly checking the SERP website, where we plan to publish a daily roundup of initiatives and photos throughout the week.